Dragons dead and dragons alive. Dragons of every size, type, color, and mood. Dragons good, bad, and not very snuggly. 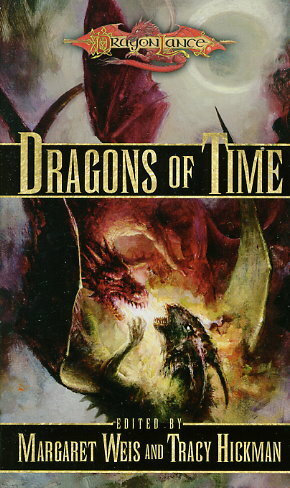 These and more fantastic tales come from Richard A. Knaak, Jean Rabe, Paul B. Thompson, and other DRAGONLANCE® authors, telling new tales of Krynn and of the dragons that have shaped the world.